Back to the Beach was one of my favorite movies to watch when I was growing up. I can't tell you how many times I planted myself in front of the television, sang along to the catchy song selections and recited my favorite lines to the movie as it occupied the screen. It was a classic! If you've been watching the Disney Channel (which is a channel that is constantly on in our house), I'm sure you've seen the advertisement for the newest Disney movie, "Teen Beach Movie". If you haven't, well, consider yourself out of the loop. It airs almost every minute. Ha! Geared toward kids, tweens and their families, "Teen Beach Movie" is a breezy musical comedy that’s sure to get you and your family up dancing and singing! 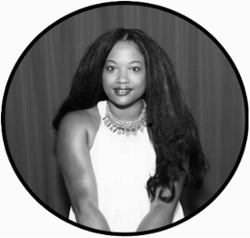 The film is a fun, modern take on classic beach party movies, and includes a feel-good message about the importance of believing in yourself and following your dreams. Starring are Ross Lynch (of Disney Channel's "Austin & Ally" and Hollywood Records' R5) and Maia Mitchell (ABC Family's upcoming "The Fosters") as Brady and McKenzie, surfers who take the last wave of summer, one that mysteriously takes them into a classic beach party movie, Wet Side Story. There, it's surfers versus bikers for control of the beach hangout…and everyone spontaneously breaks into song and dance. Brady and McKenzie must try to return to present day, but their lives may be changed forever when they inadvertently change the movie's romantic storyline -- and the movie's handsome surf guy, Tanner, is falling for McKenzie while biker girl Lela is swooning for Brady. Plenty of popcorn to enjoy during the film! No plans for this Friday night, July 19, at 8:00 p.m. ET/PT? 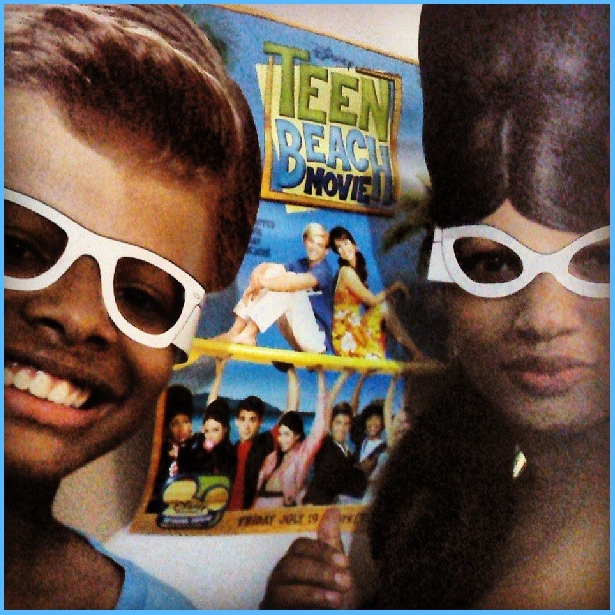 Make it a family movie night by watching the premiere of Disney Channel's, "Teen Beach Movie". 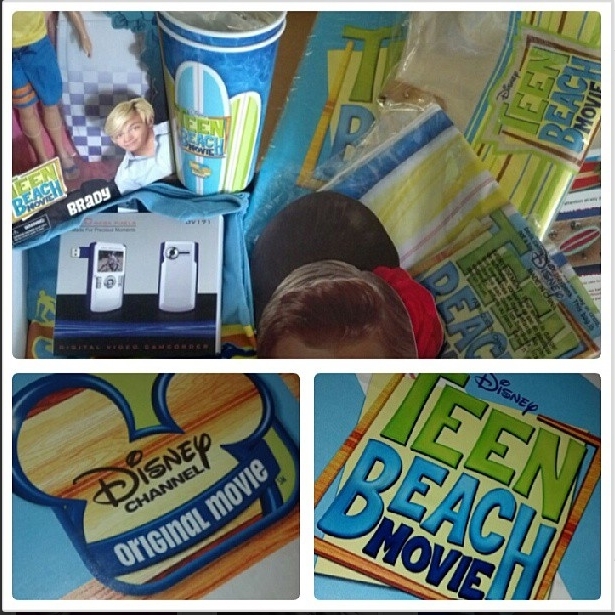 You can even head on over to http://DisneyChannel.com/TeenBeachMovie where you and your family can download a "Teen Beach Movie" party kit including recipes, themed games, activities and music videos.